Are you sending emails that violate HIPAA? Here’s what to know about HIPAA’s email security rules. What’s the future of medical technology? Here are 5+ techs that are transforming the way you help patients. 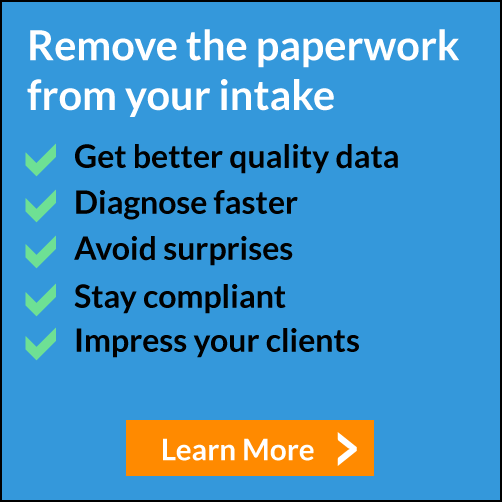 Do you know which is the best EHR system for your practice? Here’s what to know about cloud-based or client-server EHR. When Should You Respond to Bad Online Reviews of Your Practice? Comments Off on When Should You Respond to Bad Online Reviews of Your Practice? What should you do when a patient posts a negative review? Follow these guidelines. Could you recognize these signs of a website hack? Make sure you know what to do if your site is compromised.